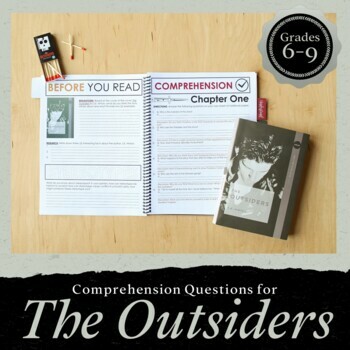 The Outsiders comprehension Q&A Discussion Guide is a resource for The Outsiders by S.E. Hinton. 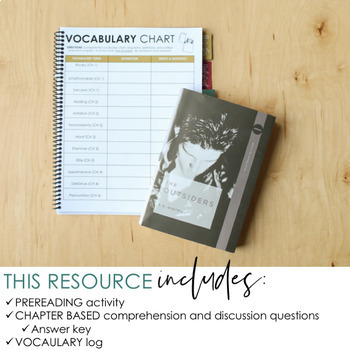 This discussion guide includes questions and vocabulary charts for each section of the novel. 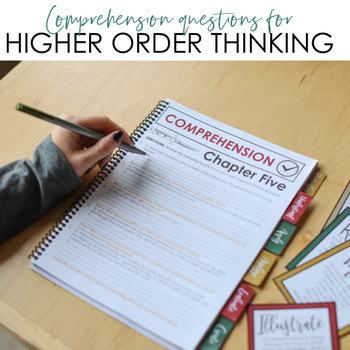 Answer key for comprehension questions is included. ***This product is part of the larger bundle that includes projects and other hands-on, interactive activities for The Outsiders! Find that resource here. If you like this product, please leave feedback!